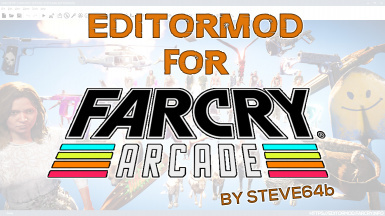 Steve64b's Far Cry 5 Arcade Editormod | Mods Forums - Mods for Far Cry, MGS & more! IT IS FINALLY HERE: the 1st public release of my Far Cry 5 Arcade PC Editormod. 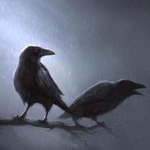 * Some features can be ported over to console. This mod ONLY targets the editor & the maps people make with it. It does NOT change any game mechanics. Looks incredible. Can't wait to see what people come up with using this! ?